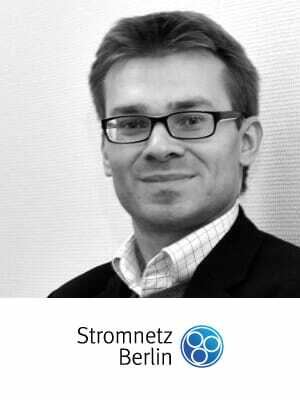 Christian Jacob is Innovation Manager with Stromnetz Berlin, the local Energy Grid Operation. He is Project Lead for Open Data in the WindNODE consortium. Within Stromnetz he is Driving Digitalization and Agile Development as Product Owner for the Customer App.